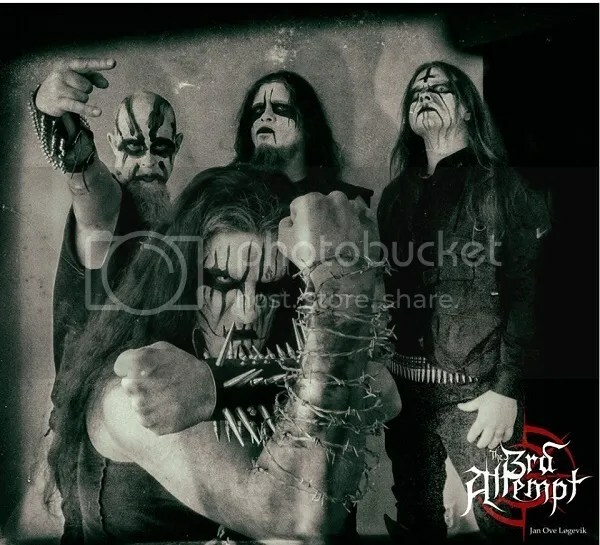 When, in late 2014, guitarists Tchort and BloodPervertor announced that they were leaving Black Metal titans CARPATHIAN FOREST to form their own band 3rd ATTEMPT, there were some who questioned the wisdom of leaving the safety of such an iconic band in order to start something new. But, less than a year later, on the 25th September, Dark Essence Records is set to release the band’s debut full-length album “Born in Thorns”, which will show just how right the two renowned guitarists were in deciding to leave an environment they felt had become stale and stifling, in order to feel the rush of creativity and enthusiasm once again. With producer Endre Kirkesola, known for his work with CARPATHIAN FOREST, BLOOD RED THRONE, GREEN CARNATION, URGEHAL, TSJUDER, at the helm, 3rd ATTEMPT entered the Studio Sanden in Kristiansand to record “Born in Thorns”. Mixing and mastering was done by Marius Strand at the Strand Studio. 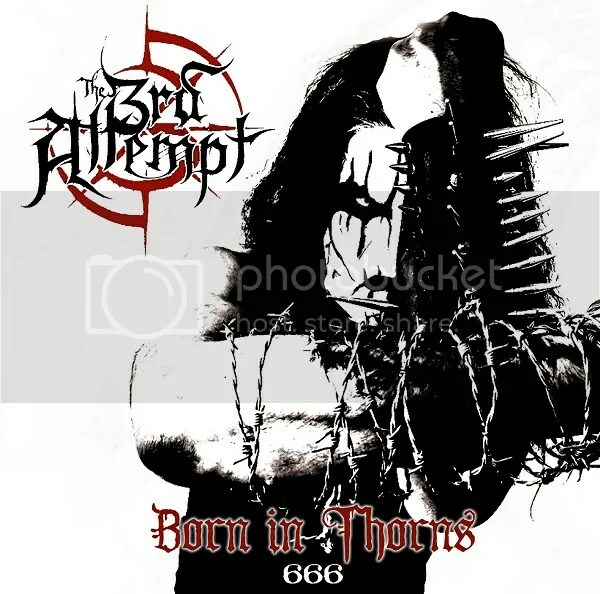 This is an album that showcases the well-known writing skills of the two founders, as well as contributions from the new members, and turns the old-school Black Metal vibe up several notches by introducing different elements, including rock n roll/black n roll, to produce a unique take on the Classic Black Metal sound, giving it a fresh feeling and a distinctive groove.